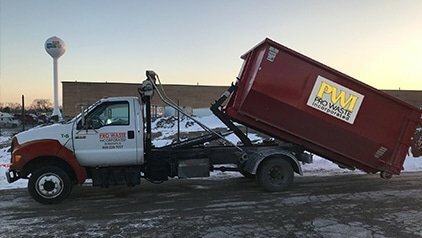 Pro Waste Disposal is the go-to resource for porta potty rental in Chicago. Fast, Friendly and Dependable Chicago Porta Potty Rental. 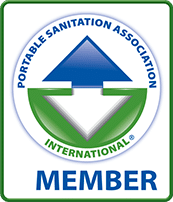 Here at Pro Waste Inc. , we offer a variaty of porta potty options for rental to the Chicago and surrounding suburbs. 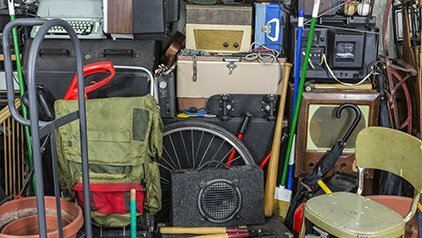 Our porta potty rentals are some of the most competitive prices in the area and we offer many porta potty options. Whether you are looking for a single basic unit or a luxury restroom trailter for your wedding, we have you covered.